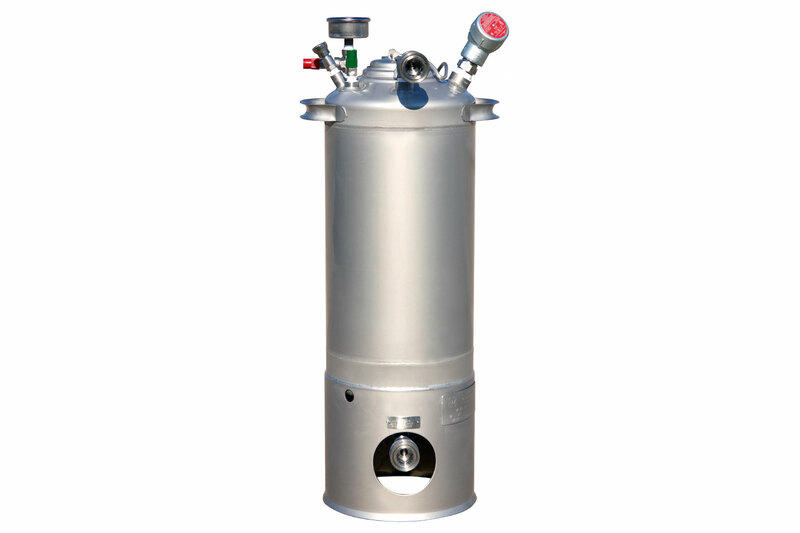 The Welker TCC-5 Transportable Crude Oil Container is an atmospheric sample container designed to collect and transport stabilized liquid product. 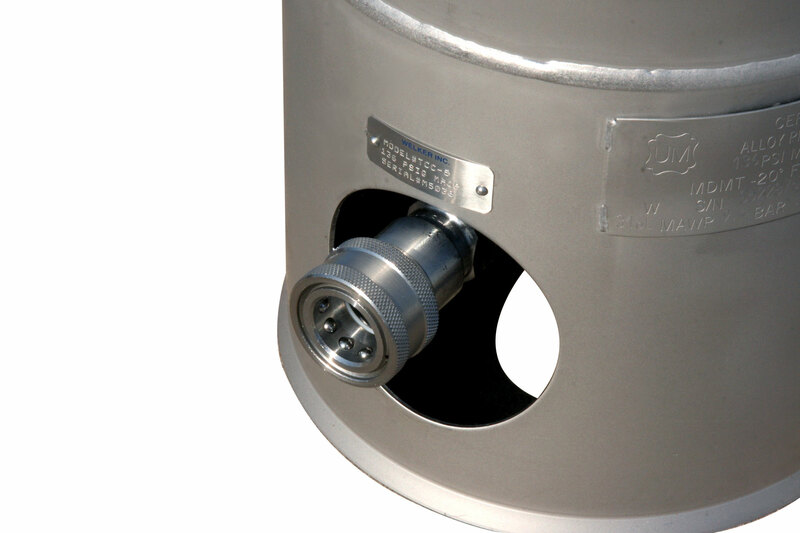 Our convenient quick connects allow you to connect to our crude oil containers with ease. 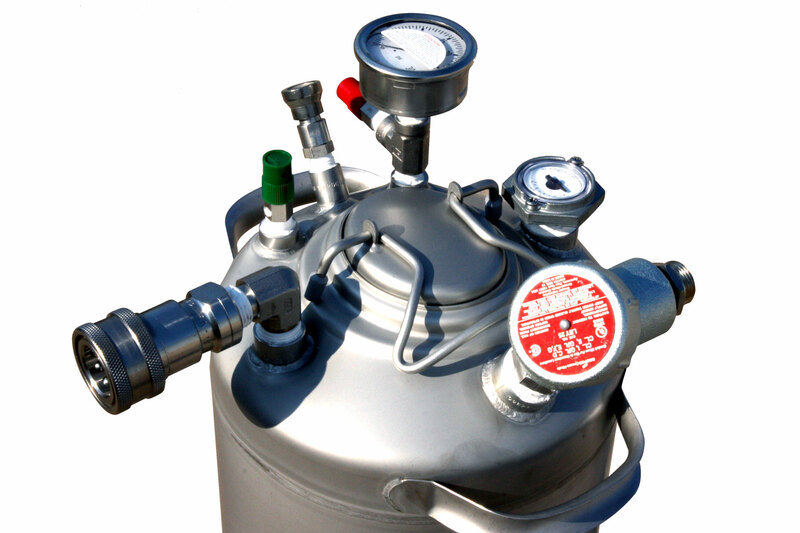 Integrated relief, vacuum breaker, and pressure gauge allow you to safely store your crude oil.